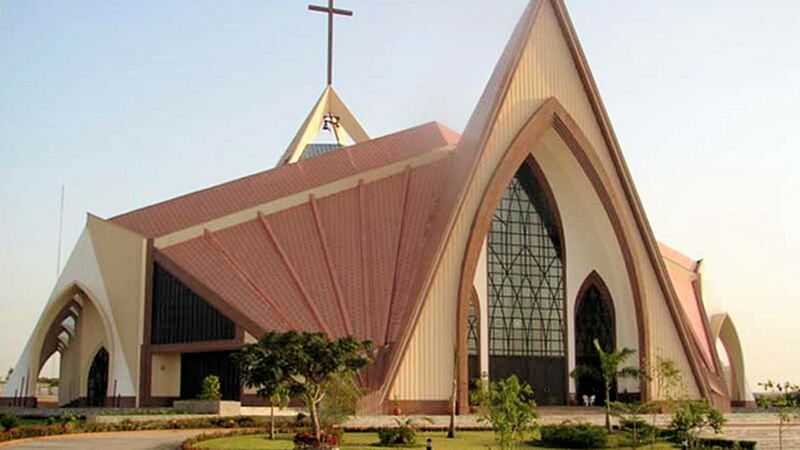 The Church of Nigeria (Anglican Communion) has appointed Dr. Princewill Ireoba of the All Saints’ Church, Wuse Zone 5, Abuja, as the new Rector of Ibru International Ecumenical Centre, Agbarha-Otor, Delta State. The appointment was made as the Church begins its yearly Bishops’ retreat today at the Ibru Centre in Agbarha-Otor, Delta State under the leadership of the Primate, Reverend Nicholas Okoh. With his appointment, Ireoba replaces Ernest Onuoha, who moves to the All Saints’ Church, Wuse Zone 5, Abuja, as Vicar and Archdeacon. The two appointments, signed by Okoh, take effect from Monday, January 15, 2018. A statement from the Church, dated December 29, 2017, said, “The affected persons are to report to their new stations not later than Saturday, January 20, 2018. An elated Onuoha, who has served the Church for seven years as Rector of the Ibru International Ecumenical Centre, expressed gratitude to God and the Church.